Take That are back… well 3 of them are anyway. 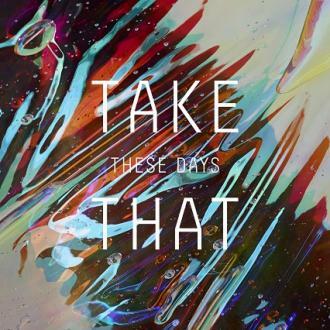 ‘These Days’ was produced by Greg Kurstin and features all three members of the band on vocal duty. It’s a nod to the sound that defined their early years, an out-and-out feel good pop smash that isn’t like anything they’ve produced since the 2006 reunion. The album is available to purchase now by clicking on the ablum cover above.